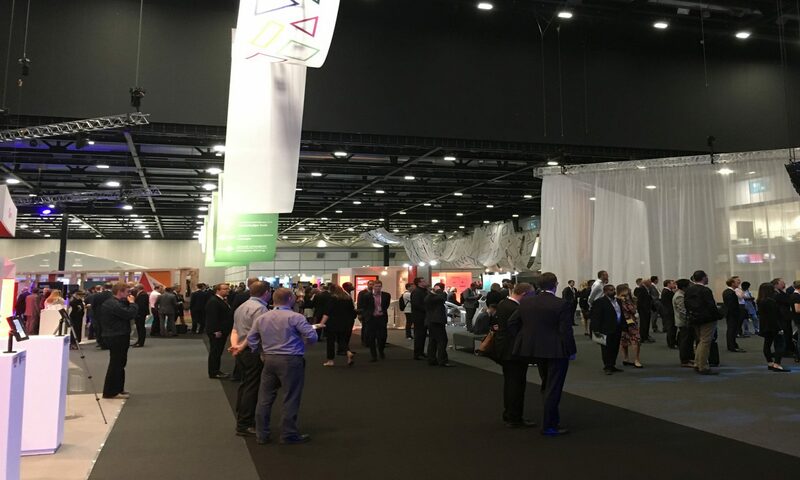 To produce the International Business Festival® as the global event for companies and individuals who want to share knowledge and ideas, innovate, trade, network, and learn. 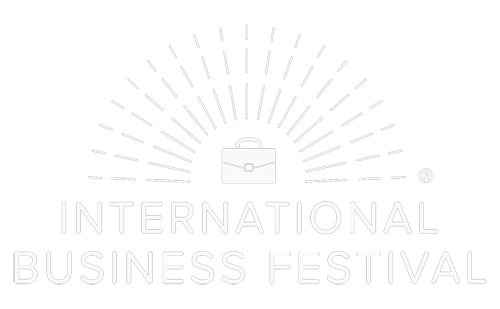 The International Business Festival® (IBF) celebrates the energy, social contribution, and value of international business for the benefit of cities and regions worldwide. Cities interested in hosting an International Business Festival® (IBF) are invited to contact us at info@ib-festival.com.